Another thing, is it just me or does this stuff REALLY finish done like a fine polish and LSP ready—even on Honda paint? I have a whole bottle of it and will continue to test it out. The reason why I bought this is because I ran out of Meguiar’s M100 (my tradition go to), but desired to try something new. And since I am now using about 80% of Carpro products in all my details lately, why not?! 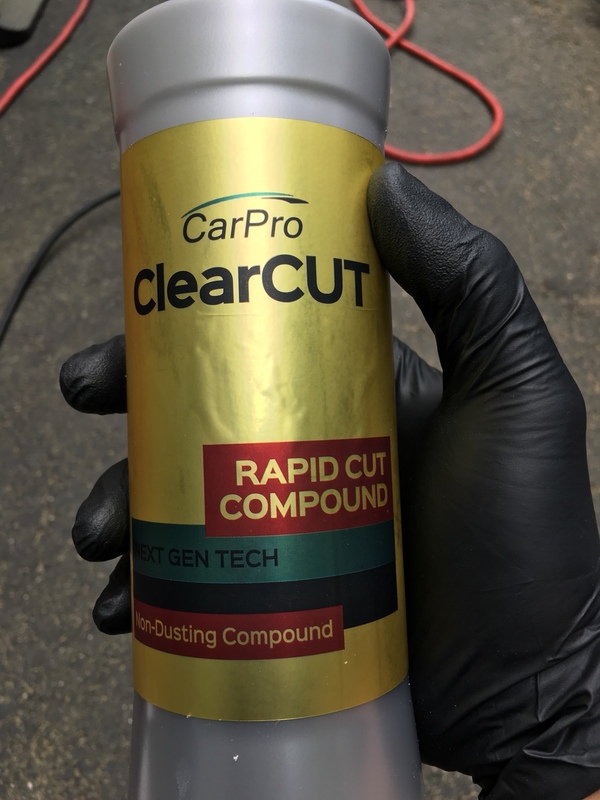 I thoroughly enjoy Carpro’s Rapid Cut Compound and would encourage anyone on the fence of buying it—especially if you are like me who came from a M105/M100 background. One more thing, I didn’t prime my pad. 6 initial drops followed by 2 drops going forward. Sorry AGO, post in Show N’ Shine —wrong section to post this. Please move to different section if you choose. 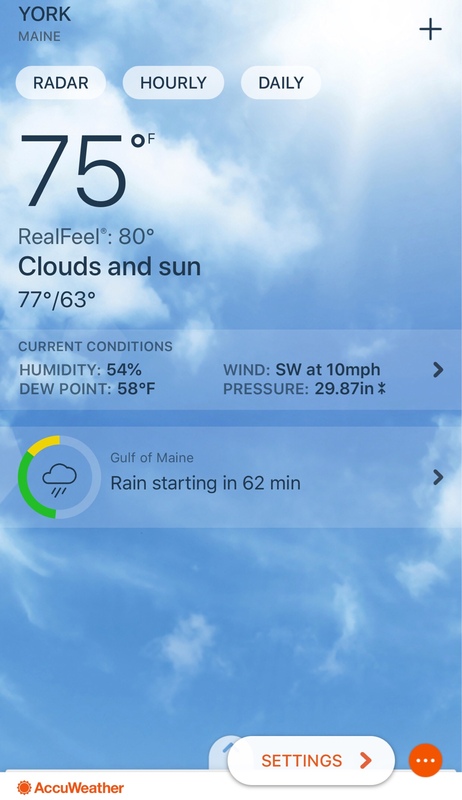 I used it for the first time over the weekend on a black 2014 Lexus LS460. I can't say that my experience was the same but I will give it another go since I love the CarPro products. It dusted way too much for my liking but then again I followed the instruction as far as product use, maybe I'll cut back to two drops on the pad after it is primed. Also I couldn't get a perfect finish like everyone else was reporting. I had to follow back up with a finishing polish. Carpro Rapid Cut is something I will get on my next order. Sounds like the people that have found a technique (or their current technique suited it well) really like this compound. What has happened to Carpro Reflect? Not on the PBMG websites anymore. New version coming out or was it a bad seller? It was my go to for finishing soft sticky paint and usually what I finished with prior to a coating because it did not leave a residue behind. My liter bottle is almost gone. I love Clear Cut. It’s my go-to now for compounding work. As noted, a little goes a long way. I normally use purple and blue wool and there it does seem to dust a bit more than when I’m using a foam pad but that’s to be expected. No more dusting the Meg M101 Foam Compound. I have also used it with an orange pad combined with M205. 2 drops of 205 and one drop of clear cut.....bam! Medium swirls are gone. Finishing wise, it is beautiful. Nearly perfect but still not something I would go right to an LSP from though. I tend to do mostly coatings now so either CarPro Essence or Gyeon Prime are what I’ve been using. Just a couple light passes with each on a Flex 3401 with a white pad to bring the super glossy shine back. Removes just the slight bit of haze left by Clear Cut. Im OCD and can’t leave even a trace amount of haze. I normally use 105 but I had a few deeper scratches in my black Audi that I couldn't get out with 105 and my PC. I ordered a bottle of clear cut and was able to remove the scratches without too much trouble. I will be using clearcut from now on. I did get a little dust but I agree is finishes very well. How many passes per sections do you do when you experience dusting from clear cut? Anyone compare Clear Cut to Menzerna 400? I can't figure out why they dropped Reflect either. Great product, fast results, easy wipe off. It never got a lot of love on the forum. I think a lot if people used way too much product so they didn't get good results and talked poorly about the product. Those of us who just used the two or three pea sized drops loved the stuff.I would really like to see PBMG bring it back. Got the Clear Cut in last week, looking forward to using it! Thanks for the review, Dan! I've become a Car Pro fan too in recent years and will order this from AG to try.